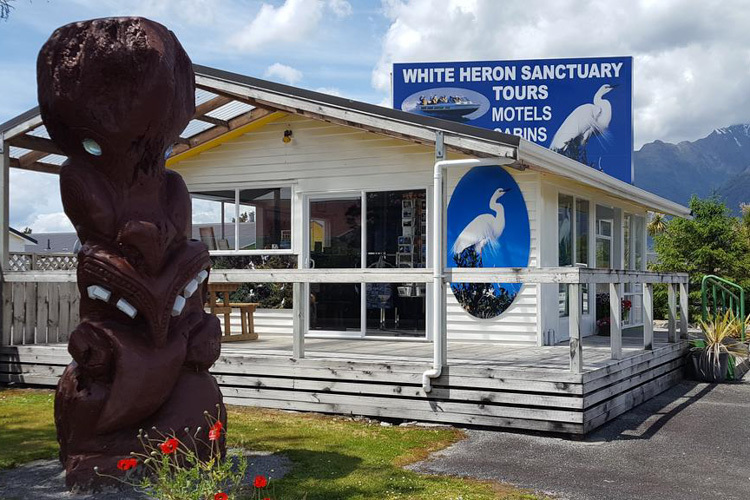 Welcome to the White Heron (Kotuku) Sanctuary, the only nesting site of these majestic birds in New Zealand and situated on the West Coast of the South Island just 30km north of Franz Josef. 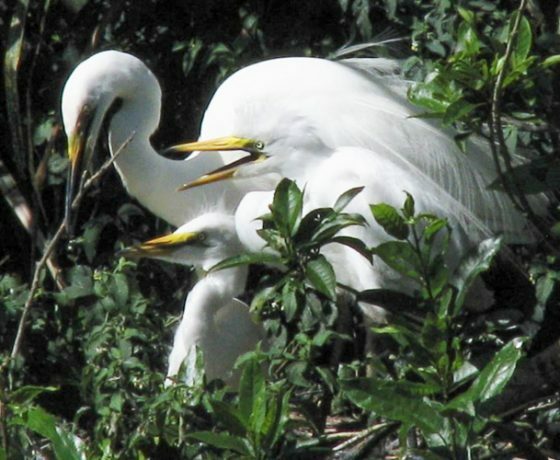 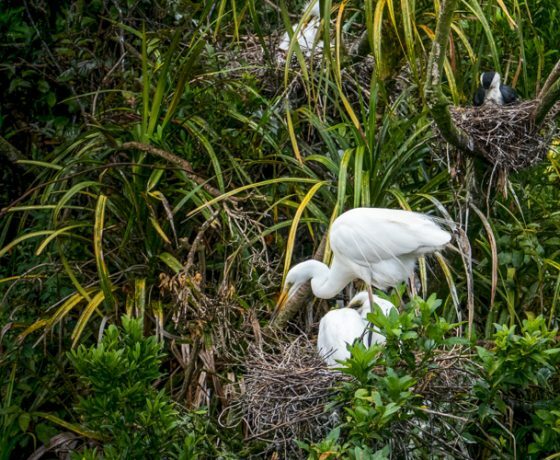 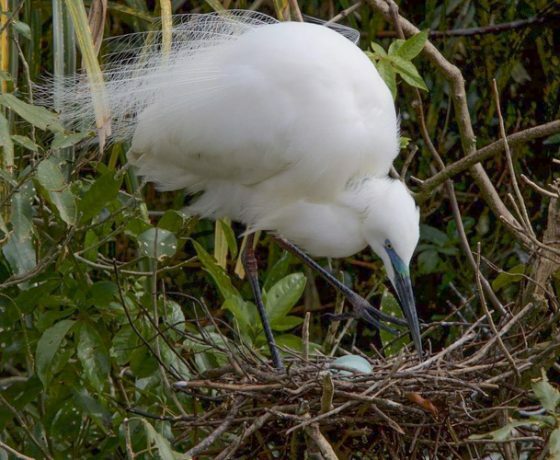 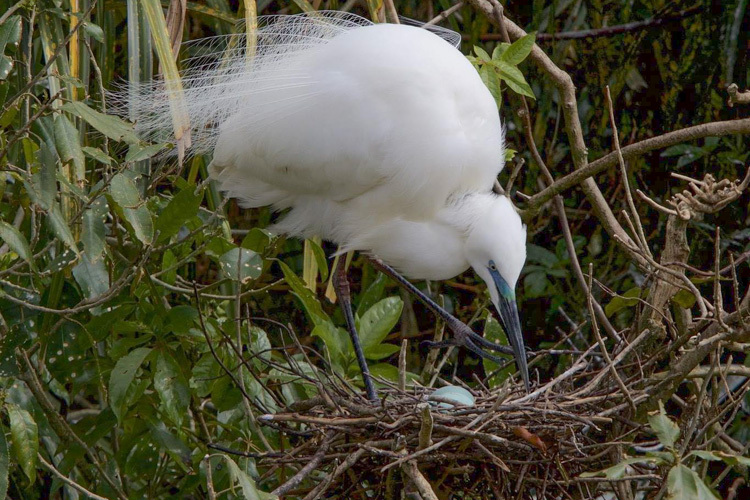 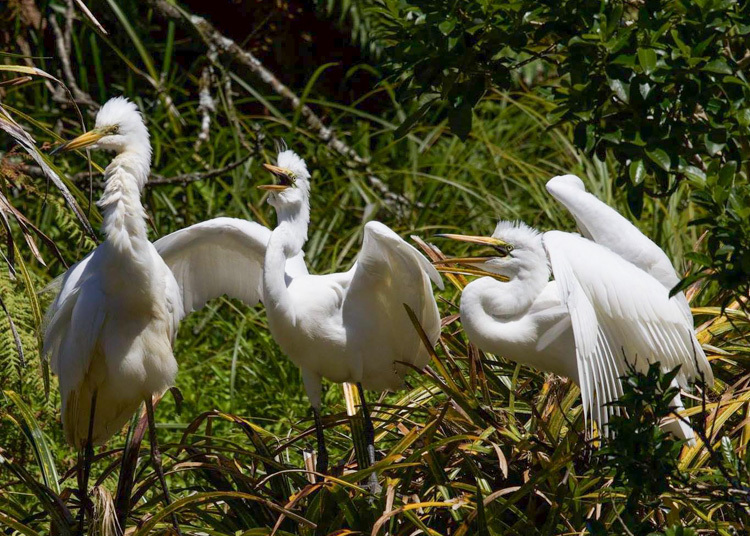 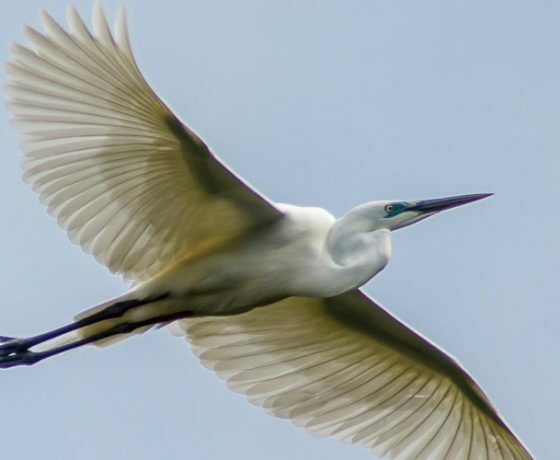 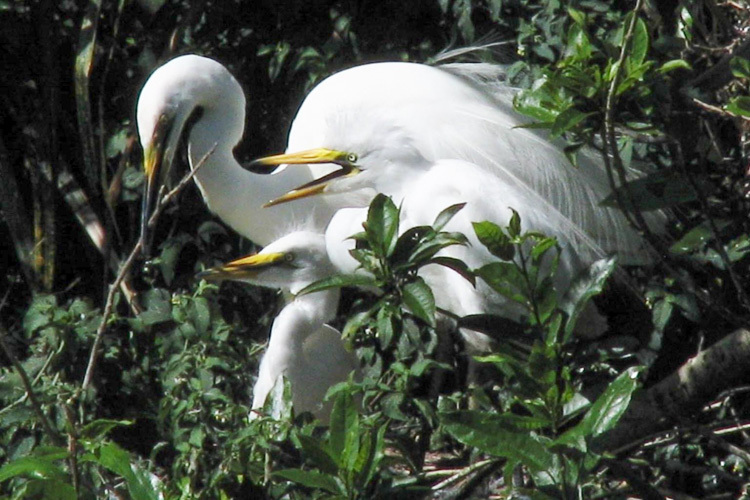 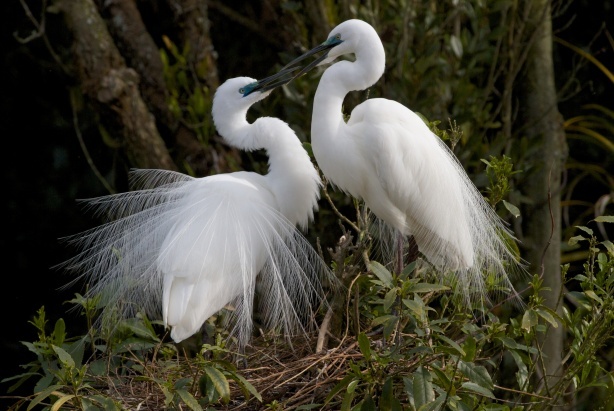 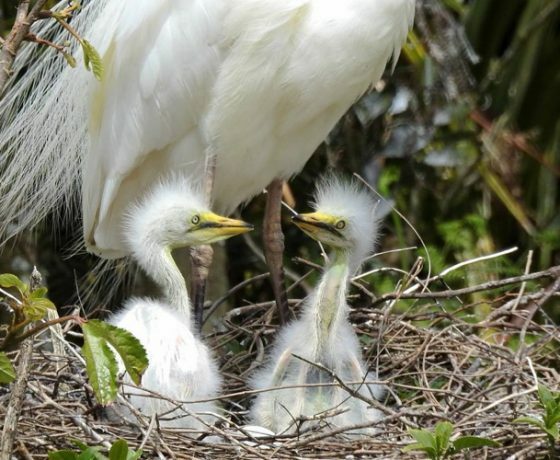 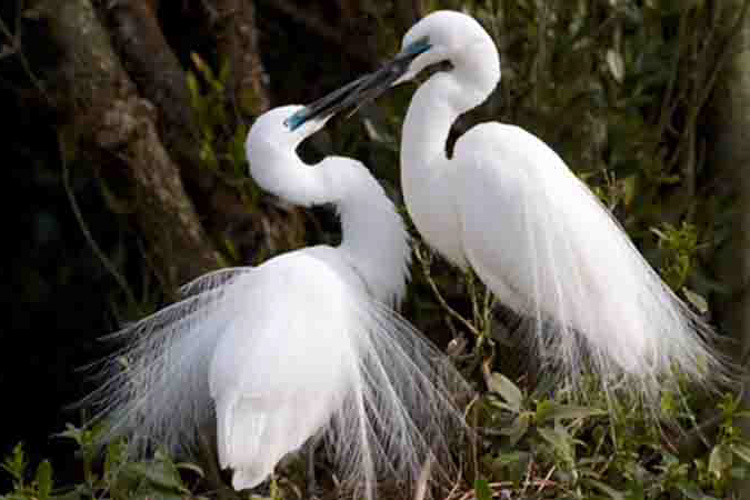 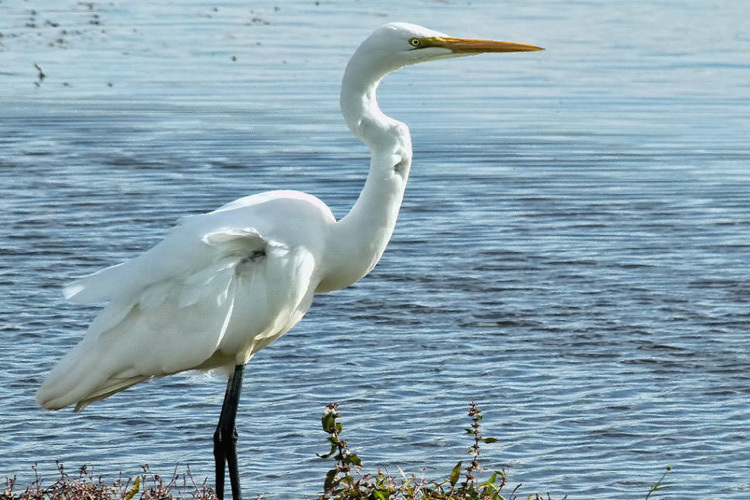 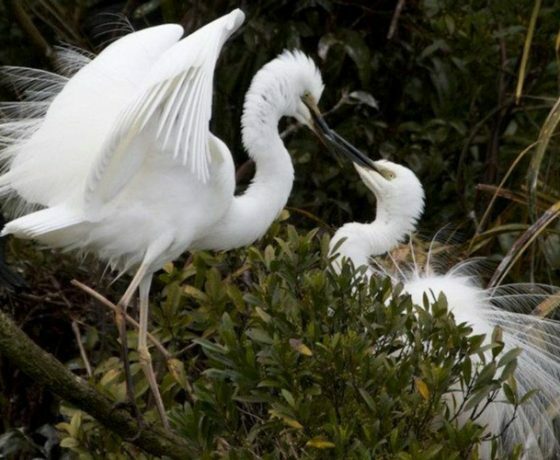 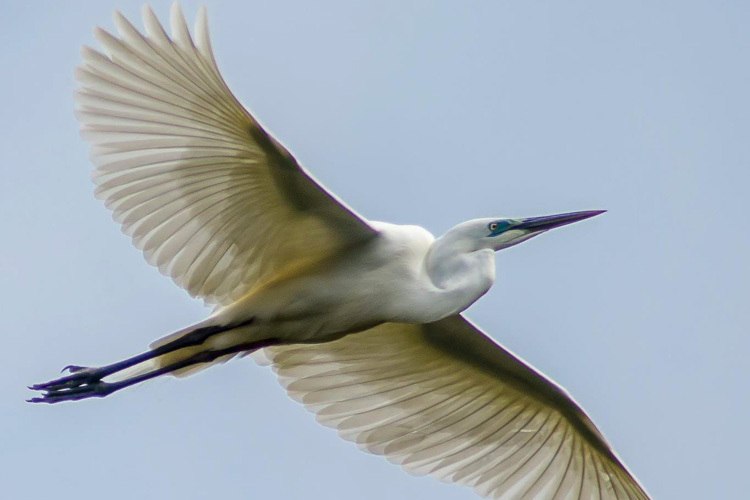 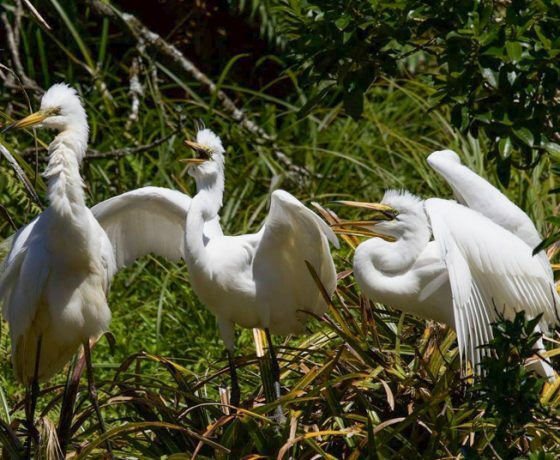 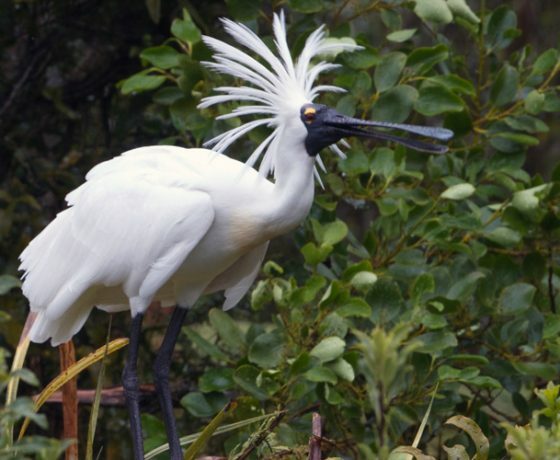 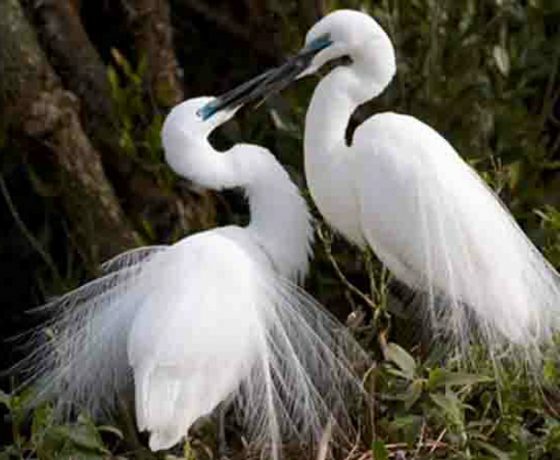 Administered by the Department of Conservation White Heron Sanctuary Tours offers the only tour to this nesting site set within the Waitangiroto Nature Reserve and is only accessable by our jet boat. 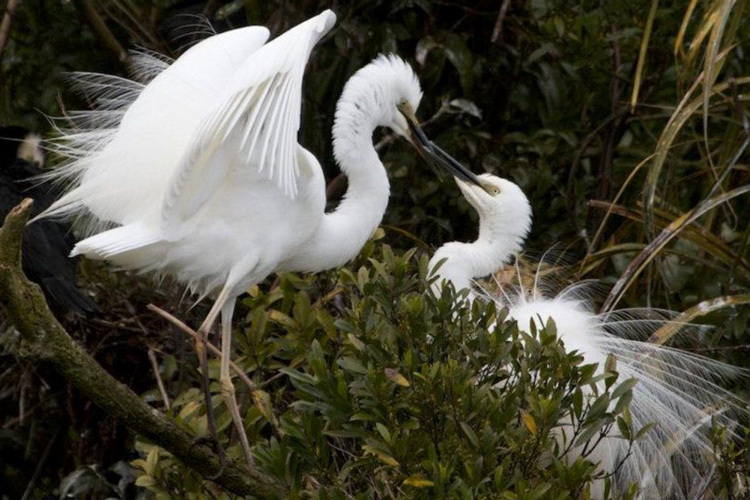 A photographers paradise viewing snow-capped mountains, native flora and an abundance of bird-life. 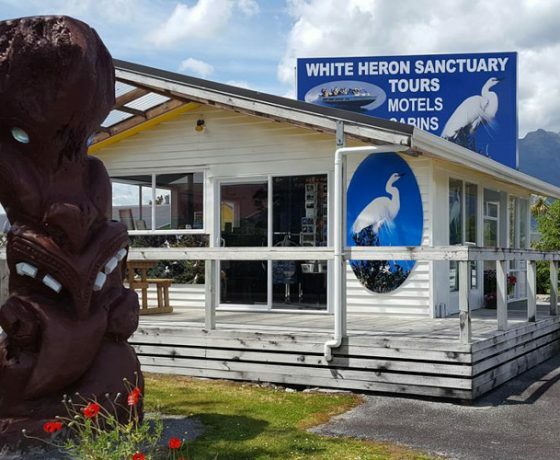 This family owned and professionally guided 2 1/2 hour tour begins with a 20 minute jet boat ride into the nature reserve where you experience the untouched beauty of this pristine Kahikatea rainforest and diverse range of flora and fauna, followed by a short stroll through the forest to our purpose built viewing hide. 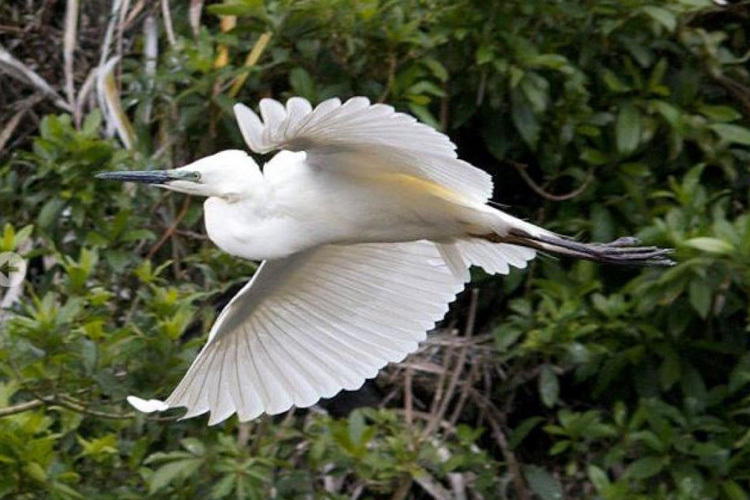 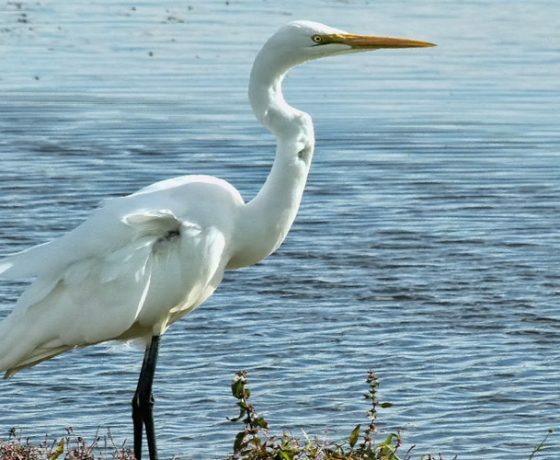 Here you can observe the magnificent White Heron, a very rare and sacred bird observed by Maori to bring good fortune, as well as viewing the Royal Spoonbill, Little Shag and other native birds. 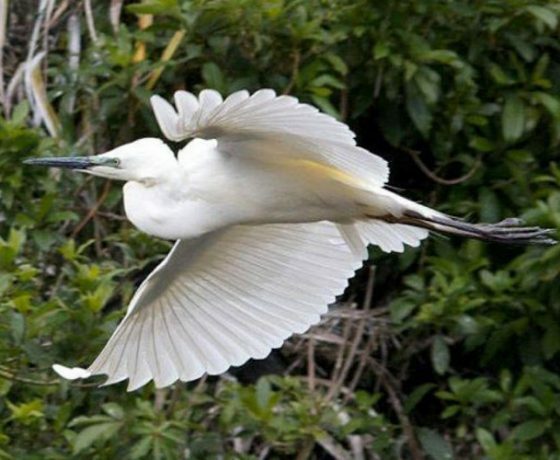 It is not known why the White Heron have only one nesting site, why it’s in the location it is or why the population is small and limited. 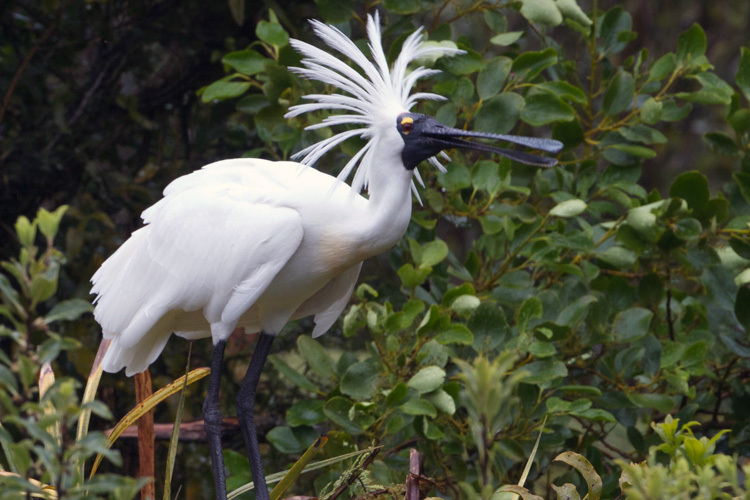 A photographers paradise viewing snow-capped mountains, native flora and an abundance of bird-life. 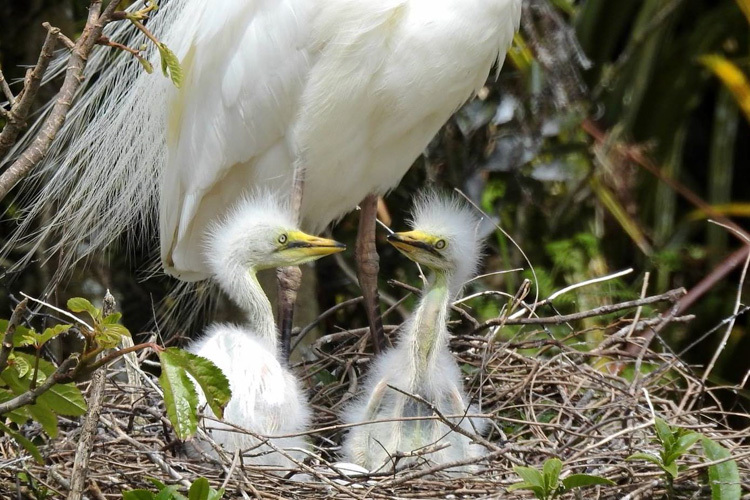 Tours commence from mid September and operate to the end of February/early March to coincide with the White Heron breeding season, operating in both fine and wet weather and suitable for all ages. 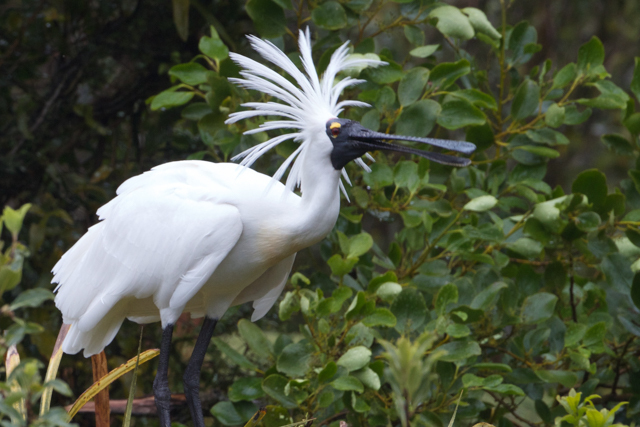 Over the winter months from May to September we offer an informative Rainforest Nature Tour in to the reserve that lasts approximately 2 1/2 hours. 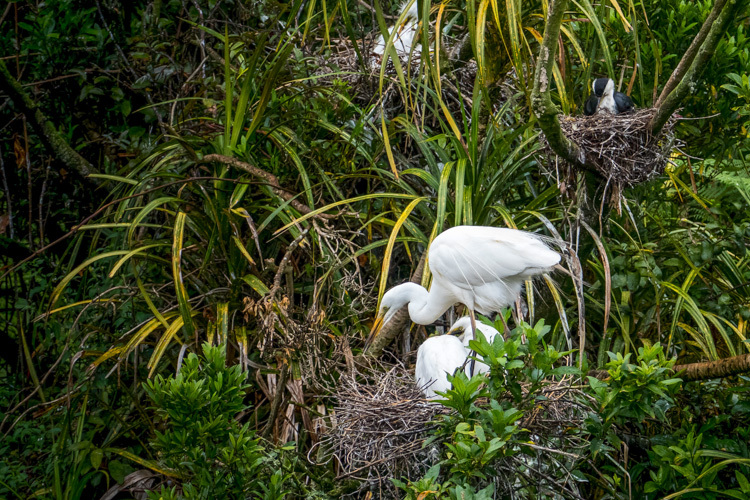 Price: Adult: $NZ 150.00pp – Child up to 12 years: $NZ 75.00 pp.